Christ is risen! Joyous feast! 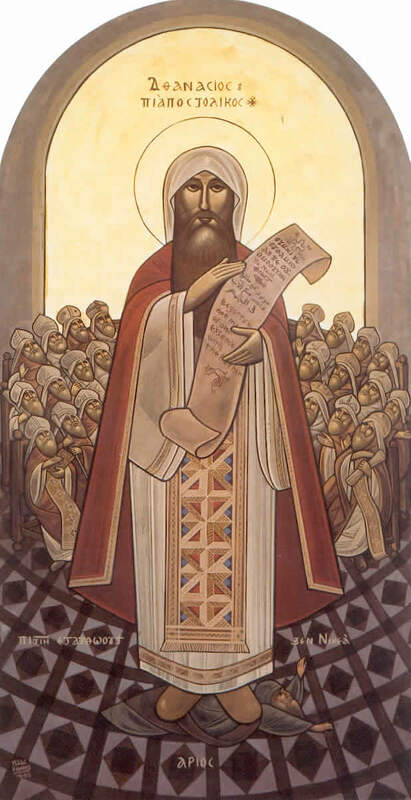 St. Athanasius the Great of Alexandria is a towering figure of the early Church and a beloved saint of the Alexandrian and Coptic Orthodox Churches. He's also responsible for the organization of the Ethiopian Orthodox Church, which is today the largest Orthodox Church in its communion. More on St. Athanasius' life can be found here. May his blessing and prayers be with us all!